Relax and recharge with a luxurious spa break at The Belfry. Our unique 90 minute Fire & Ice Experience can also be added to any spa day for just £39 per person. 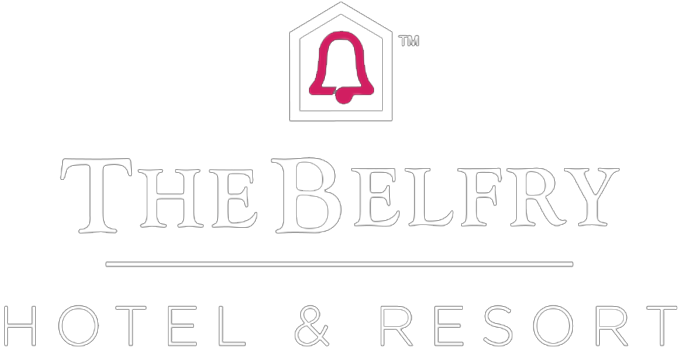 For more information or to book please call 01675 238 600 or email enquiries@thebelfry.com.